Each month GHBIC donates $100 to a local organization in need. We encourage others to donate to these organizations throughout the coming month, as well. Currently, GHBIC is recognizing Alzheimer’s Family Center as the 10th recipient of a $100 donation check and we encourage others to donate to this organization throughout the coming month. Learn more about Alzheimer’s Family Center at https://afscenter.org/ and make donations here. At ghbic.org, we value hearing from you, Please type your message in the contact form below. Looking for County-wide Information? Visit OC Interfaith. Subscribe to the GHBIC newsletter to receive news, updates, and another stuff by email. 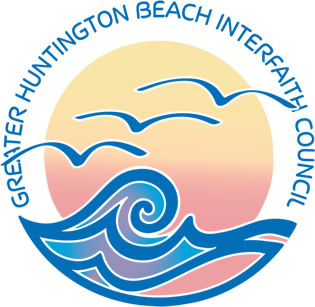 Greater Huntington Beach Interfaith Council (GHBIC) © 2019 All rights reserved.